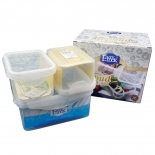 The body of WB0520 is made of Eastman Tritan Copolyester and the lid is made of PP plastic. 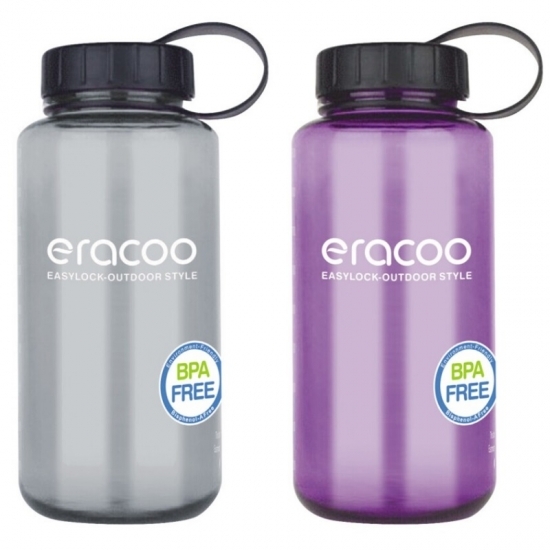 It's BPA-free and safe for use. 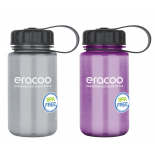 It's easy-carrying and you can bring it with you anywhere even when you are biking, jogging or climbing mountain. 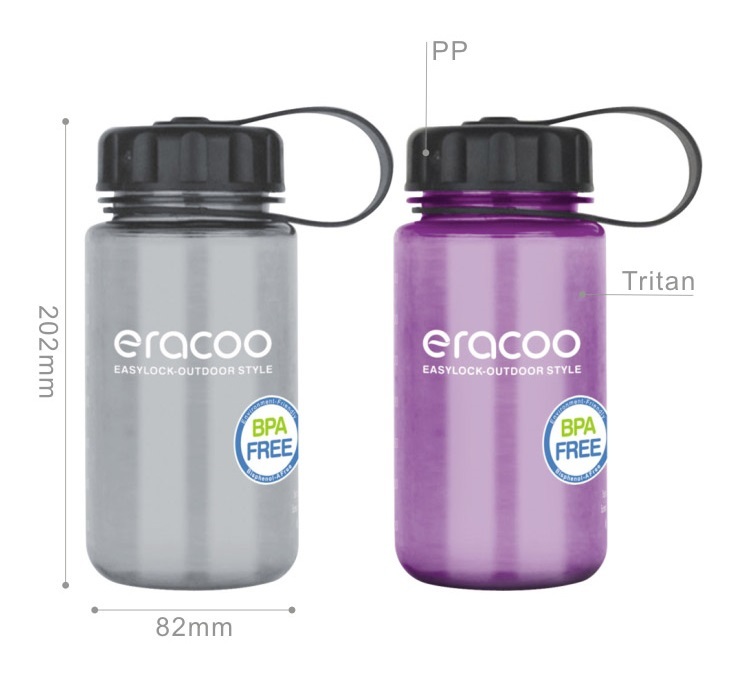 Easylock plastic Tritan water bottle is welcomed by sports lovers, kids, adults, and office workers because of its large capacity (1 litre).